While Chinese and Hong Kong delegation has visited Val Thorens this week, we met a very young Chloe Cornu Wong, 13 years old, a member of the Hong Kong national team. She is 13 years old, and she already has a manager and sponsors. 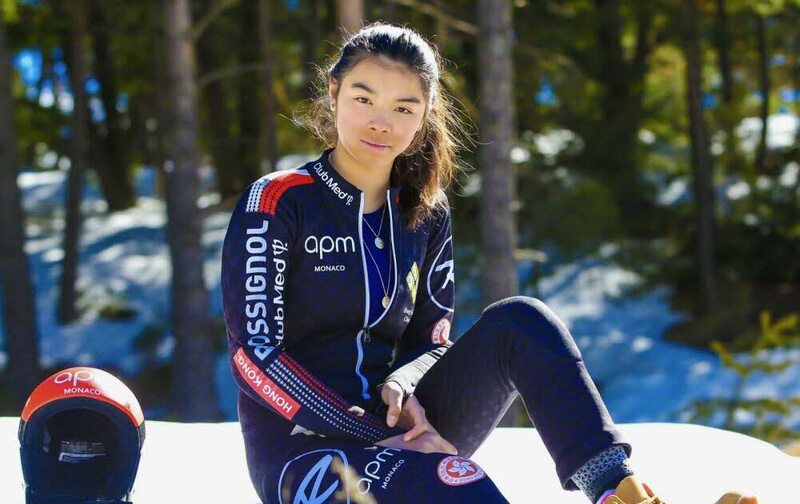 Chloé Cornu Wong is not a young skier like others. The Nicoise who represents the national team of Hong Kong, her mother's country, has already around her an unusual structure to lead her towards her goal: the Olympic Games, in four years in Beijing, China.